Class B is an International Civil Aviation Organization (ICAO) air space designation that protects the approach and departure paths from aircraft not under air traffic control. 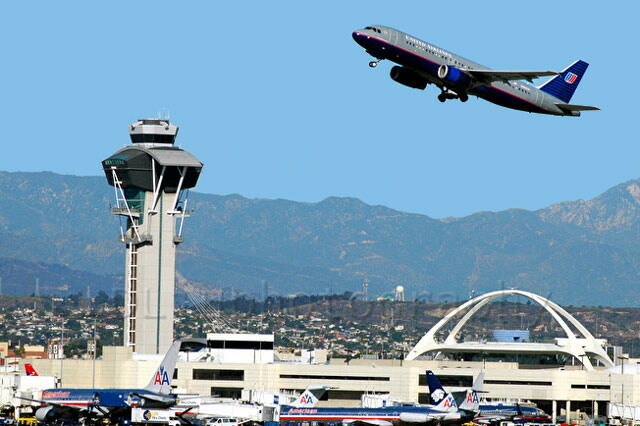 All aircraft inside Class B airspace are subject to air traffic control. Traffic operating under VFR must be identified on radar and explicitly cleared into the airspace before they can enter. The airspace is commonly depicted as resembling an "upside-down wedding cake." The inner most ring extends from the surface area around the airport to typically 10,000' MSL. 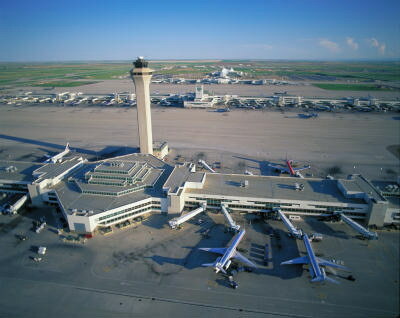 Several outer rings usually surround it with progressively higher floors to allow traffic into nearby airports without entering the primary airport's Class B.